A New Zealand online casino player won $ 7.2 million jackpot! The leading online casino gambling company Microgaming has announced the future release of Win Sum Dim Sum slot. 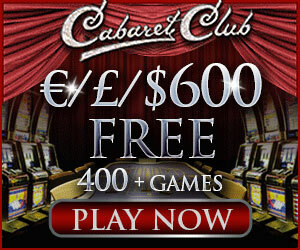 This game is promised to be available in 20 different languages at all Microgaming and Quickfire powered online casinos starting May the 10th.